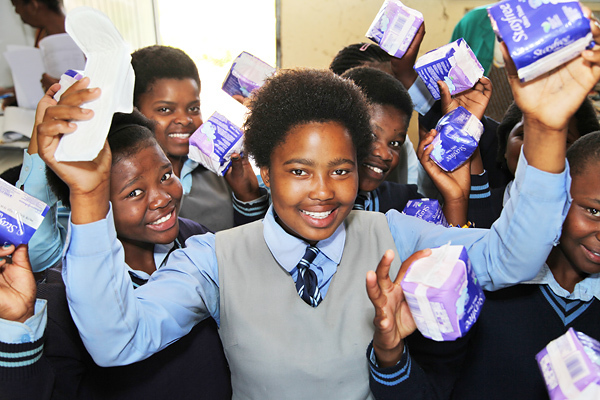 Not long ago, I shared a post on how buying a pack of Stayfree pads would help keep a girl in school. I was so moved by the responses and the conversations that it started. Although menstruation is something so natural and universal to women, some young girls have no idea what it actually is and how to safely take care of themselves whilst they’re on their period. And many of them don’t have hygienic facilities in school to stay clean, much less access to pads or tampons. I wasn’t the only one angered by hearing this. Because they don’t have access to such basic tools, a large number of female students in underprivileged areas don’t attend school while they’re on their period. And doing so every month irreversibly sets them back, leading to higher drop out rates than their male peers. 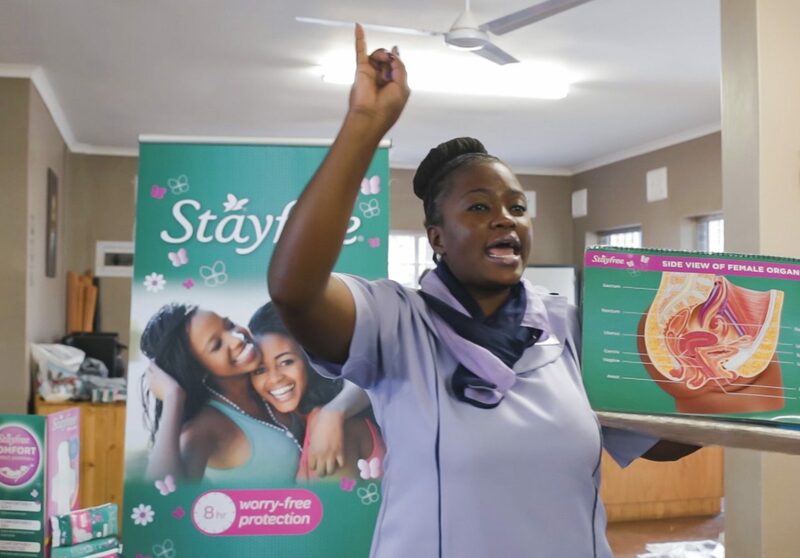 Stayfree is committed to teaching young girls about puberty and providing them with a safe place to discuss all feminine issues. By teaching them to be more confident, the girls are able to make better decisions on their sexual health, reproductive issues and decrease their chances of dropping out of school altogether. Being informed gives them the power to plan their future and taking control over their own lives. Even though the Stayfree promo is now over, I think it’s important to keep the conversation going by sharing with you some of the great results of the drive. If you recently bought Stayfree pads as part of the promotion and would like to know more about what’s happened to your donation, take a look at the video below. It’s not too late to help. Stayfree continues to be in partnershp with Small Project’s Bright Futures program. 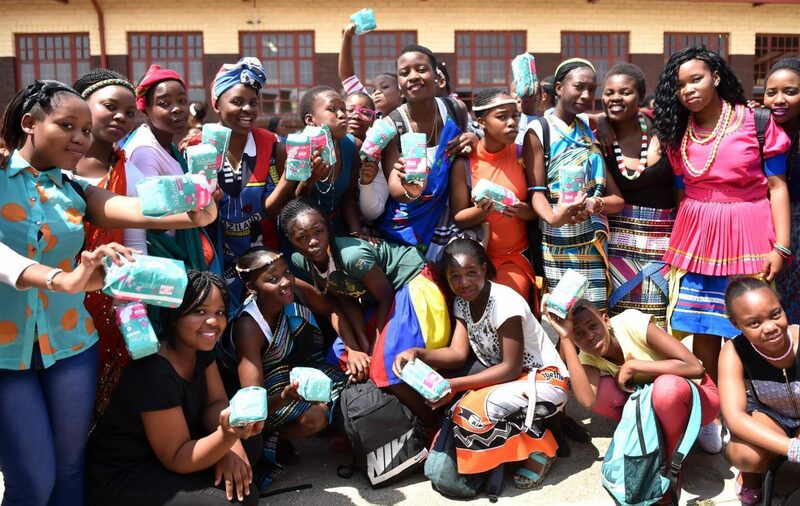 Through this program, they visit many underpriviledged schools all over the country, educating girls on their bodies, changes to expect and how to take care of themselves during their period. They also help to maintain the school toilets so that the girls can have a safe and clean place to practice proper hygiene. If you’d like to continue to help, you can donate to their drive directly on their website. Feminine hygiene is a basic right that we should all have. So let’s help them reach their goal of providing 2 million pads in 2017. *This post was sponsored by StayFree. Our Amazing Trip to Bali + Vlog!